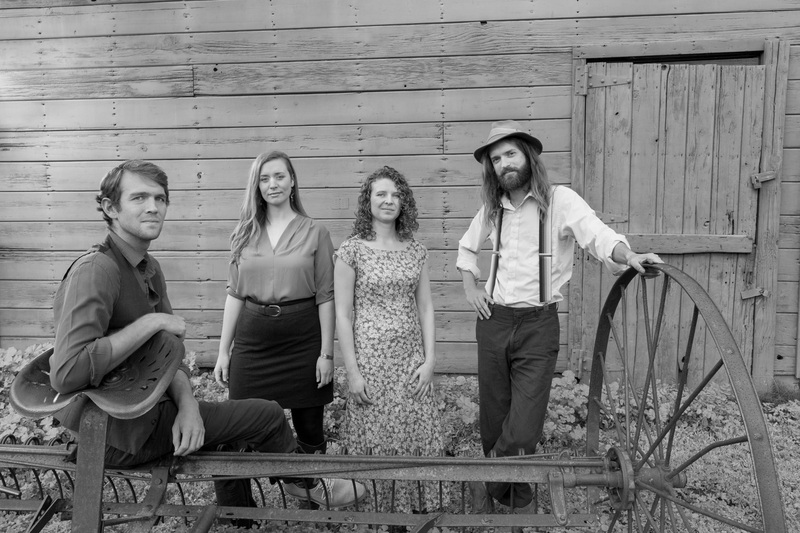 Jacob and the Ghost Train is an americana/chamber-folk band, based in the Santa Cruz Mountains of California. Mixing folk with classical traditions, their music sets engaging story-telling lyrics over rich and thoughtful arrangements. Their debut album, No Business Mountain, explores themes of youth, masculinity, and a changing rural America, through the lens of singer/songwriter Jake Martin’s boyhood home in Appalachian Virginia. The album drops October, 2017. No late seating- Please be respectful of our performers and arrive on time. This show will consist of two 45 minute sets and a 20 minute intermission. This is a limited seating engagement.